I’m a big follower of Erics …him and his partners seem to me to be the REAL DEAL! Happy Thanksgiving to everyone! And remember to be Thankful for something! I thank God for being there for anyone who seeks him and the freedom to say so. I am thankful everyday for blessings, seen and unseen. Happy Thanksgiving! I used to live in Loveland. 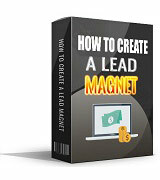 Have purchased many PLR packs from you. Physical products are a nightmare to manage. I also like all the automation available now… wow! Wow, Thanks man… Good Stuff! Thank you on Thanksgiving for Eric’s Tips! Its been a difficult past few years for me. But have received healing (am walking better) and have a new sense of hope. Have followed you since your start; so glad to see you have been Successful on so many areas of life . . .especially your Family and the virtues that have upheld you in business and in life generally. Ready NOW to start in this arena. May your Blessings continue for you and your family. you have always been an Inspiration. I’m thankful for many, many things but here’s three of them. The Internet and the opportunities it provides to create a retirement income. Like anything worthwhile, it requires hard work and a learning curve that never ends but there’s so much opportunity that it’s always exciting. Guys like Eric, who provide so much useful information. Some of it’s free and some of it is product reviews, but it’s all good. I just had an email from the US promoting an ankle holster for carrying your concealed weapon. Quick draw, left or right, can’t be seen under long pants. Extra space for carrying your knife or pepper spray. The sub-text was that everyone should have one. It made me very thankful to live in Australia. Happy Thanksgiving Eric and everyone. May everyone be blessed with health, wealth and a happy thankful life! Thanksgiving is a day of expressing gratitude to God first. I am grateful for my family, for my achievements, I am grateful for my friends. For the digital friends I’ve been doing over the years. I am grateful to you, Eric, who inspires me with your achievements, for your generosity in sharing your knowledge. 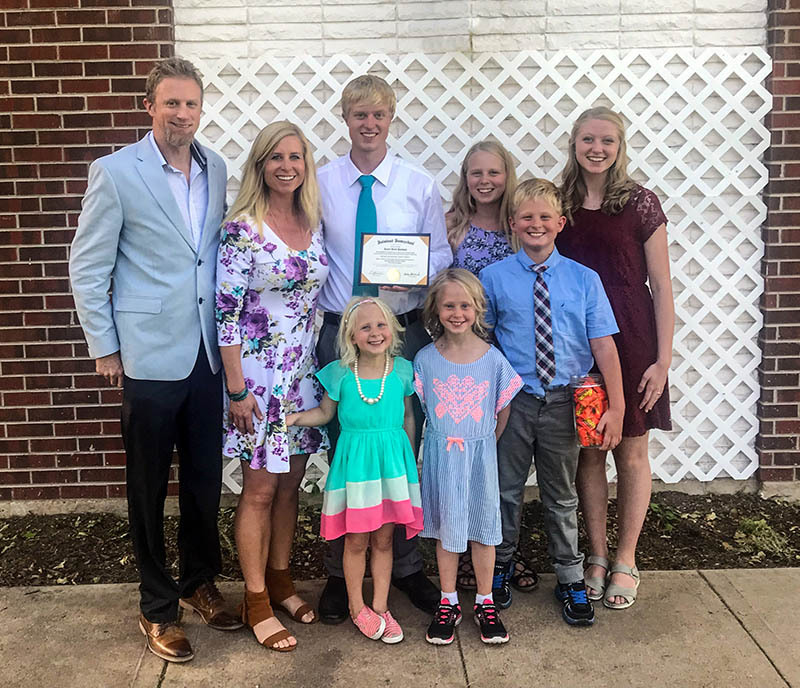 Congratulations to the beautiful family, their ministry in missions and their example as a human person. Eric, you have blessed me with truthfulness, a great example of living to GIVE, and obviously blessed your family by your leadership and love. God is SO good! I’m thankful to have you as an o online friend. Happy Thanksgiving Eric and your family!! I follow you from Italy started ten years ago! Gobble gobble Happy Thanksgiving Eric! I am thankful for Honest Ethical Entrepreneurs like Eric Holmlund and Mike Dorsey who are generous and Wise. Hey Eric! We are homeschooler, too. Truly thankful to be living in a country that allows anyone who so chooses to go after their dreams. Also feel Blessed to have wonderful folks like Eric to show us how to acheive those dreams. Thank you Eric! I thank God for life! He is the source of all life. Very … so very thankful for having opened that very first e-mail telling me there was another way to live than 9-5 jobs ! The message was not from you, Eric, but it led me to you one way or another, and I’m thankful for that too, because I learn a lot with you. Happy Thanksgiving to you and your family… from a place where there is no Thanksgiving ! I am thankful to God for the freedom and opportunity to work, and to build a business. I’m thankful for Jesus Christ, my FAMILY, and COUNTRY. Go USA! Eric you’re an inspiration to the marketing world. 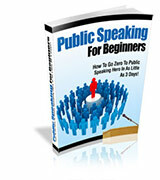 Eric’s Tip site is very helpful especially for the beginners and your PLR are quality. I am thankful for my health and that of my family. Also for God’s provision and protection. I’m thankful for you Eric! You’re an inspiration to many! 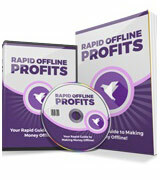 Your tips were instrumental in helping me…I’ve been working from home for more than 5 years now! Thanks Eric! Thank you for all the tips and PLRs. I’m grateful for each day. Many Thanks Eric! I am enclosing with this greeting abundant love and God’s blessing for a beautiful family and long life. May you wake up every morning with renewed hopes and great values, Have a joyous thanksgiving! like you and your family. Thankful for family gathering for Thanksgiving. Blessed to be living in the USA. Grateful for opportunities that abound, especially in internet marketing. I’m thankful for being able to be thankful. Happy Thanksgiving everyone! Hey Eric, Thanks for the free downloads and all you do in the IM world! I am very thankful for being with my family this Thanksgiving. My dad had a major heart attack a few months back and we weren’t sure what what going to happen, but he is doing better and we were able to have a Thanksgiving together as a family. Hope your family had a Happy Thanksgiving! Happy Thanksgiving. It’s good to see your family get together for your son’s graduation. I’m thankful for being a part of the Internet Marketing community. Happy Thanksgiving you and your family! I am lucky to meet you in this occasion. Happy Thanksgiving to you and your family Eric. God bless and protect your beautiful family. I am thankful that I also have a beautiful family and feel quite blessed. I am thankful to this Internet Marketing World and the opportunities it provides to create income working from home. I am thankful to you for your excellent guidance in the beginning of my Online Career..
Eric, thank you for the gifts! I’m also thankful for the gift of life, family and faith showered on me ever since. Everything is just pure grace, as all holy men and women say! I am thankful for the many marketing emails I have from ideas you have given me from your classes. So much information but it is great to have for a resource. Thankful for endurance and making it through so far and also thankful for what is yet to come. Eric, you are the only REAL Marketing expert That I can actually trust. Thank you for all the expert advice. Happy Holidays to you and your family. I am so grateful to live in this beautiful country, so blessed with people like you, family, friends, neighbors, church and the freedoms we have and enjoy. I love how people specially during times like these are so willing to give wholeheartedly to help others in need, during disasters, like fires, flooding, or homelessness. Thank you for the lessons and gifts you share, and may the Good Lord bless you and your family. I am so thankful that I am still alive! After a completely unexpected heart attack I am still alive! Thank you so much, my God! Thanks for your presents and uplifting blog! I’m thankful for peace and for doing business in tranquility.